At MagentoLive France, we announced the Magento Masters program to recognize top contributors in our ecosystem. Today we reveal three of this year’s members who were selected as Movers. Mat has been fascinated with building and programming computers since his early days of upgrading an 8086 to an 80386. 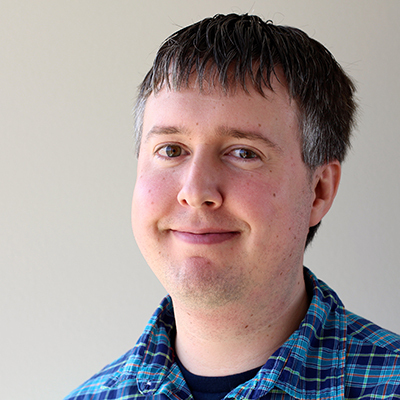 Working initially in the video game industry, and then building servers and managing server rooms, Mat shifted his focus to PHP programming in early 2000. With over a decade of experience in eCommerce, Mat is now Director of Systems Engineering at Robofirm and a Magento Certified developer, working with enterprise clientele on the Magento eCommerce platform. Mat is also part of the Zend Z-Team contributing to Z-Ray and Zend Server. 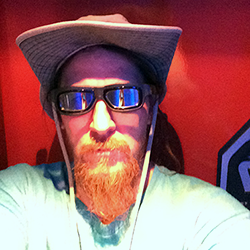 When he's not programming, you will find Mat spending time with his family, making music, or tinkering in aquaponics. Mathew was selected as a Magento Master for 2016 based on his 2015 speaking engagements at both Magento-centric and industry events, going above and beyond the call of duty to educate developers on how to get started with the Magento platform, as well as how to scale. 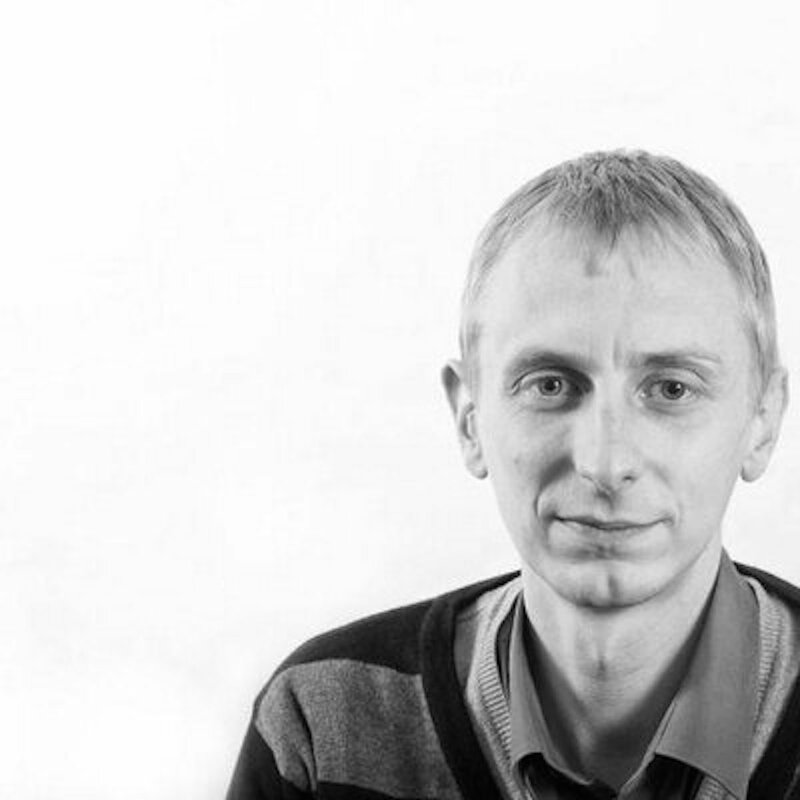 James is a Technical Team Lead with over 10 years experience in PHP and web applications. When not at work he likes to work on BDD / TDD tools being one of the maintainers of MageSpec and BehatMage. He also co-presents MageCasts.IO with Allan MacGregor to help educate people on SOLID, TDD and BDD. James was selected as a Magento Master for 2016 based on his 2015 speaking engagements, contributions on Github, and educational resources through MageCasts.io. Through his involvement, James has played a huge role in helping the Magento community prepare for Magento 2.0 and Test Driven Development (TDD). Joshua Warren has been working in eCommerce since 1999. He is the Founder & CEO of Creatuity, a full service eCommerce agency that has helped retailers of all sizes achieve success with Magento since 2008. As a frequent conference speaker and author, he is constantly exploring the future of commerce and how technology will provide richer, more engaging shopping experiences. Joshua was selected as a Magento Master for 2016 based on his 2015 contributions on Github, immense help with DevDocs for Magento 2.0, and speaking engagements around the Magento platform. At both PHP industry events and Magento-centric events, Joshua has helped to move the community forward through education and workshops on Magento 2.0.